Riyadh (AFP) - The Saudi-led military coalition's blockade of Yemen is "killing" as many civilians as the war, the head of aid group Doctors Without Borders said Thursday during a visit to the country. 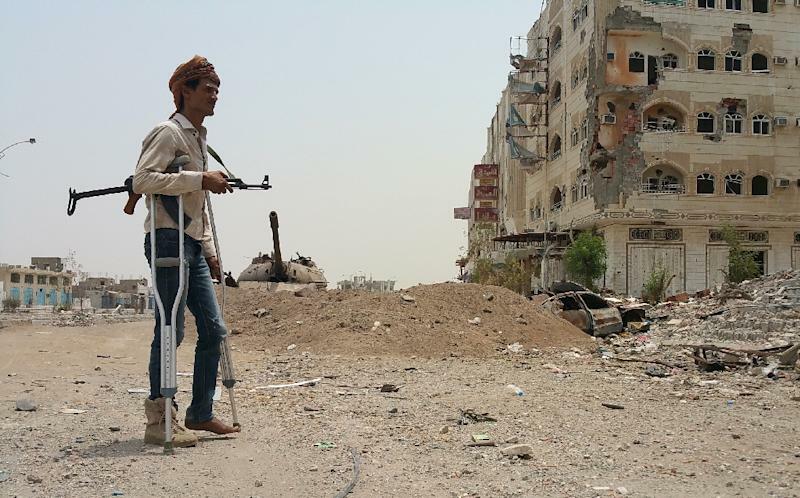 By preventing medicine from reaching the sick, the blockade is "killing as (many people as) the current conflict," Joanne Liu told AFP in a telephone interview from Yemen's rebel-held capital Sanaa. It was the latest warning about the humanitarian situation in Yemen, four months after the coalition began bombing pro-Iranian Shiite Huthi rebels who seized territory in the already impoverished nation. 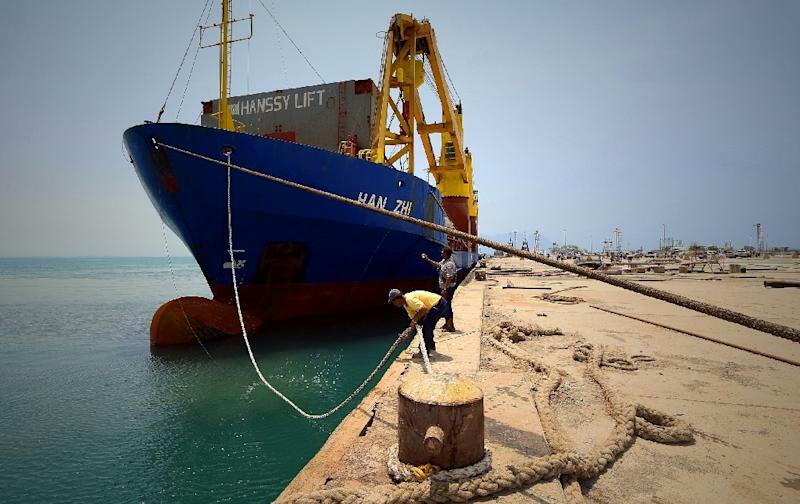 A UN aid ship last week reached Yemen's southern port of Aden, and coalition aid planes landed there after anti-rebel forces drove the Huthis and their allies from the city. The Saudi-led coalition has imposed controls on arrivals by land, sea and air that has hampered the flow of aid deliveries, and rebels too have set up blockades in areas under their control. Liu said she understood the need for the coalition action, as the Huthis are under a UN Security Council arms embargo. "But we need to put in place ways to get supplies to come in, in a safe way, and people can get their medicine and not die" of easily treatable diseases, said Liu. "What we have to remember is Yemen is 90 percent dependent on external supply for food, 100 percent for medical supplies," said Liu, the international president of the Swiss-based Charity. Coalition spokesman Brigadier General Ahmed al-Assiri denied there was a blockade, but implementation of UN Security Council Resolution 2216 slapping an arms embargo on the rebels. "The coalition is not imposing a blockade but an embargo," he said. The coalition declared a five-day humanitarian pause to allow in aid beginning last Monday, but it collapsed the next day. Coalition air strikes resumed after the rebels, according to witnesses, shelled residential areas in Taez. Fighting has continued between the Huthis and forces backed by the coalition supporting exiled President Abedrabbo Mansour Hadi. "We're concerned," Liu said. "Right now there's not a total truce going on." Liu, a Canadian doctor who was flying out after almost two weeks in Yemen, has visited the rebel-held north and the southern district of Taez. "We see patients right now dying because they're not getting their treatment" for common illnesses, she said. Liu said the number of internally displaced people is increasing, and the fighting is preventing people from reaching medical facilities. One mother walked for six hours to reach a clinic with her malnourished child, but the youngster died a few hours later, she said. "That's the type of scenario we see repeatedly right now." Doctors Without Borders, also known as Medecins Sans Frontieres (MSF), has about 60 international and 500 local staff in Yemen. They provide mobile clinics as well as hospitals with regular and emergency health services. Liu spoke of the difficulties they face in trying to provide care. 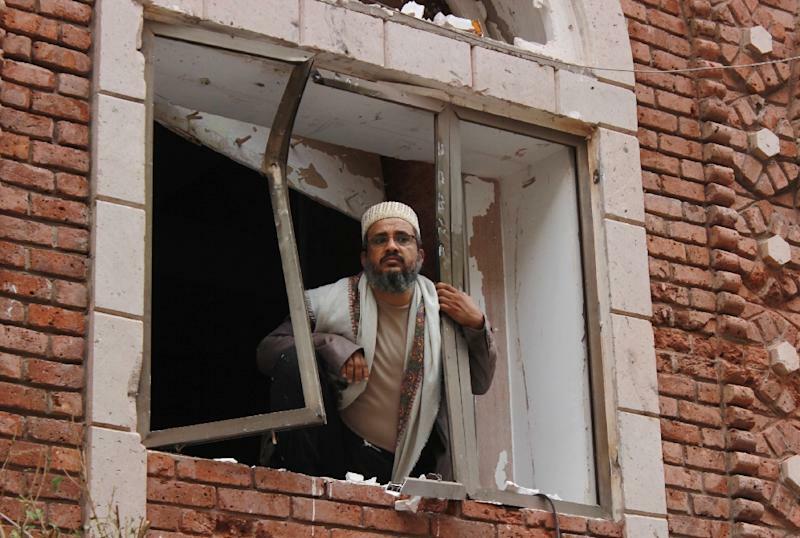 In the rebel heartland of Saada, there are air strikes every one or two days, she said. "One day out of two our team are spending their time in the basement waiting for air strikes to stop," she said, while in other parts of the country there is a danger from snipers. She accused both the rebels and Hadi-aligned forces of increasingly targeting civilian areas. "Recently there's been an increasing trend on both sides," Liu said, adding that one day last week 108 war wounded were hospitalised in Taez. Human Rights Watch this week also accused the Saudi-led coalition and the rebels of hitting residential areas, causing civilian deaths. According to the United Nations, the war has killed 3,984 people, nearly half of them civilians. Eighty percent of Yemen's population -- an estimated 21 million people -- are in need of aid and protection, and more than 10 million are struggling to obtain food and water, the UN says. "It's a hard conflict," Liu said.